Do you want to become calmer, mindful, and also remove negative thought patterns and stored stress? By meditating on the natural breath, this method has the power to bring balance and harmony to the mind. The technique is taught through a series of sequential practices over this course. These steps are supported by audio recordings by Dr ALV Kumar, yoga teacher and meditation master of this practice called Prana Samyama. A home practice recording is available to all students who complete this 8-week course. I am an accredited Traditional Yoga teacher, a charity and registered yoga school that trains teachers in this method. 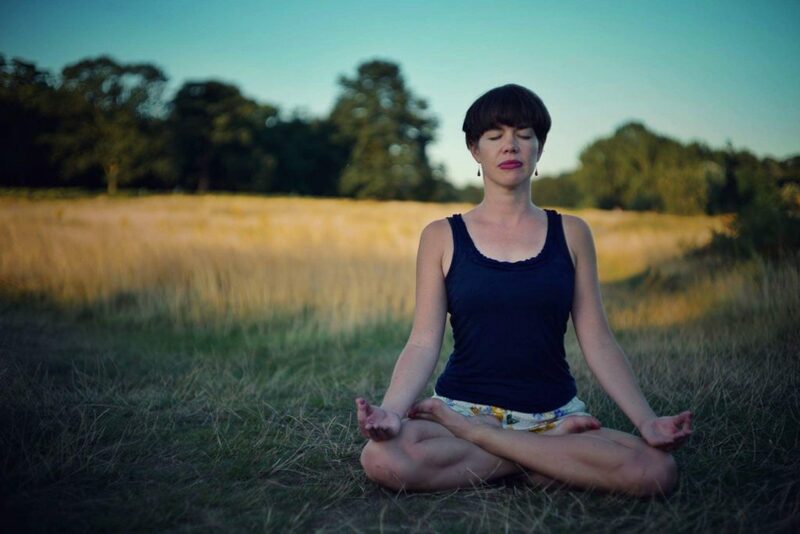 Chairs are available – and there’s absolutely no need to sit in lotus pose! 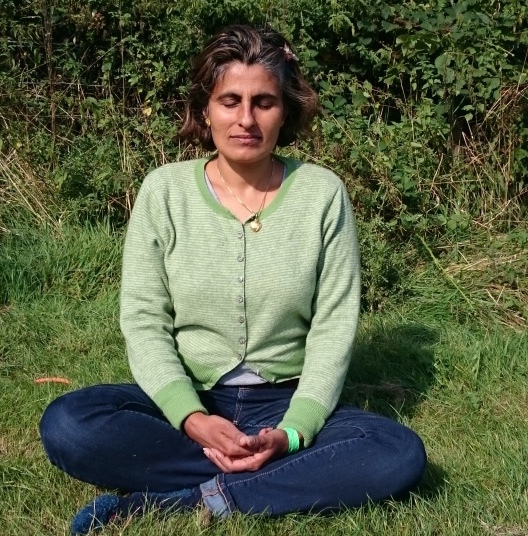 Read how long-term practitioner Neeta Madahar uses it to keep her entire life – relationships, work and all – going smoothly.